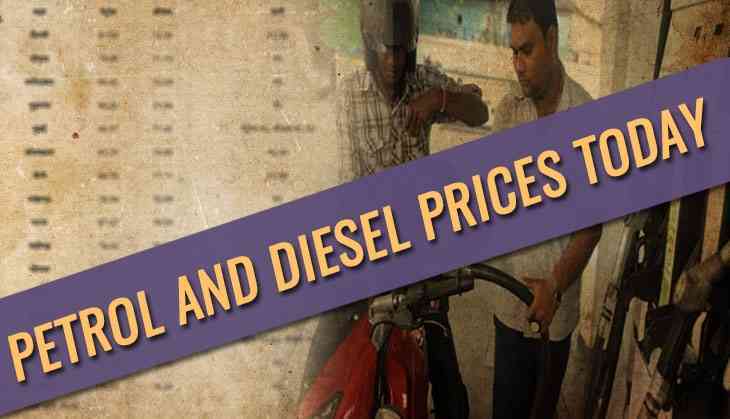 Petrol and Diesel price has tightened the pockets of the consumers due to the daily price hike. After much chaos regarding the fuel rate, the government has decided to cut down the price of the fuel. Now, people would get some relaxation as the price has decreased from Rs 2.50 to Rs 5 on Friday. As the Modi government has given the big relief on Thursday by announcing to cut down the fuel rate of Rs 2.50, therefore, 14 states have also supported the decision of Centre and have even cut down the prices. The states where the prices have been decreased are Gujarat, Chhattisgarh, Tripura, Jharkhand, Uttar Pradesh, Madhya Pradesh, Maharashtra, Himachal Pradesh, Haryana, Assam, Arunachal Pradesh, Uttarakhand, Jammu and Kashmir and Goa, said reports. Whereas Maharashtra government has not done any additional reduction on petrol price and Jharkhand also not slashed down the price.